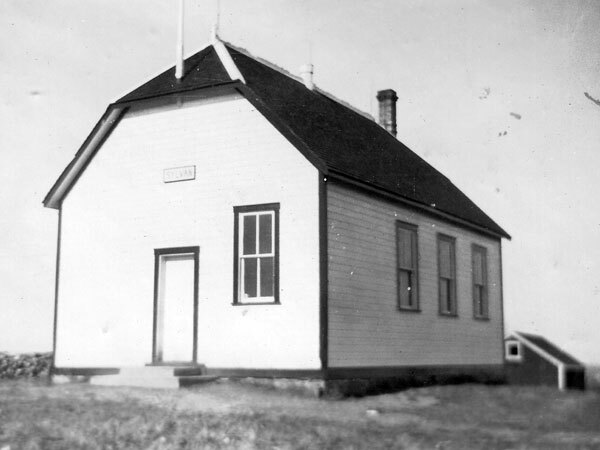 The Sylvan School District was established formally in May 1906 and a one-room, wood frame schoolhouse operated in the southeast quarter of 36-5-8 west of the Principal Meridian, in the Rural Municipality of Lorne. 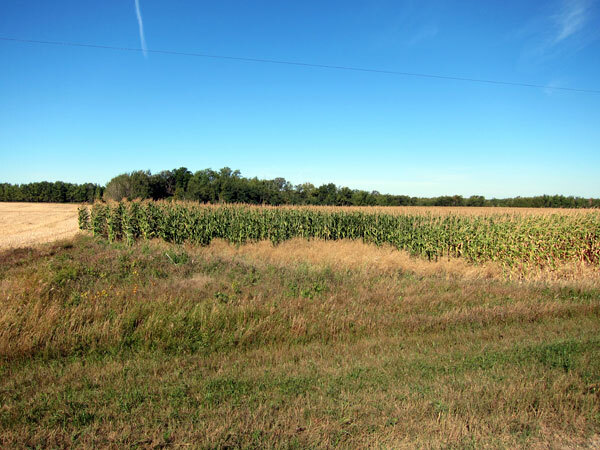 The district was dissolved in 1959 and henceforth the students in the area went to the Altamont Consolidated School No. 115. The school building is no longer present at the site, having been moved to Altamont as an additional classroom there. GR8461, A0233, C131-2, page 108.